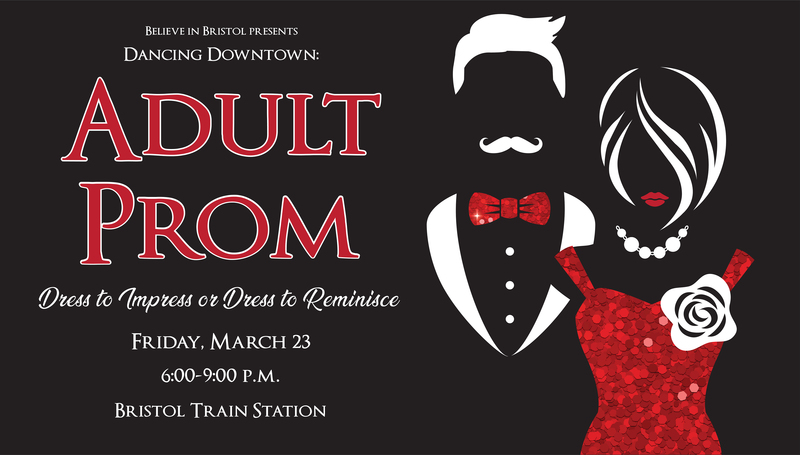 Believe in Bristol has many people to thank for a successful Dancing Downtown: Adult Prom fundraiser for our organization! Thank you to the Believe in Bristol Board of Directors and dedicated committee members, Tri-Cities Captured Photography, DJ B Digital, State Line Bar & Grille, Machiavelli's, Blackbird Bakery, Quaker Steak & Lube, Nicola Aloisio Photography, Bristol Train Station Staff, and all of those who attended, dressed up, and danced the night away with us! We hope to have an even better event next year and will be posting pictures soon! 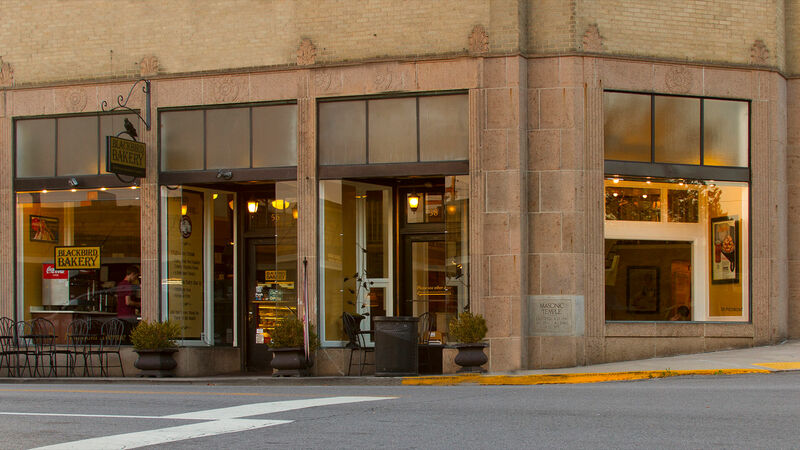 Later this year the Birthplace of Country Music Museum will host a new special exhibit Bristol Rhythm & Roots Reunion Through Your Eyes, featuring photographs from Bristol Rhythm fans and festivalgoers. The juried exhibit will be created in-house by the museum’s curatorial team, based on photographs taken at any Bristol Rhythm & Roots Reunion from its beginnings in 2000 to the most recent festival in 2017. Photographs can include shots from all aspects of the festival from the performances on stage and buskers on the street to people enjoying the festival atmosphere to the variety of activities on offer such as Children’s Day or jam workshops. 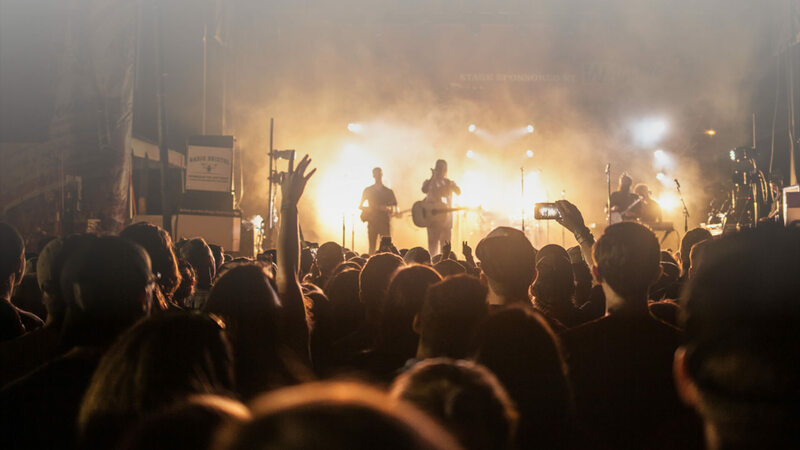 The images will be judged by professional photographers Neil Staples, Jay Phyfer, and Billie Wheeler, former Virginia Intermont professors and alumni, all of whom have worked at the festival and other BCM music events. Photographs will be judged and chosen on the basis of quality and content. The chosen images will then be included and credited in the special exhibit on a series of designed panels. The exhibit is tentatively set to open in the Special Exhibits Gallery of the Birthplace of Country Music Museum in mid-August and will be on display during this year's festival and through October 21, 2018. Deadline for entries is April 19, 2018. Click here for complete guidelines and submission form. 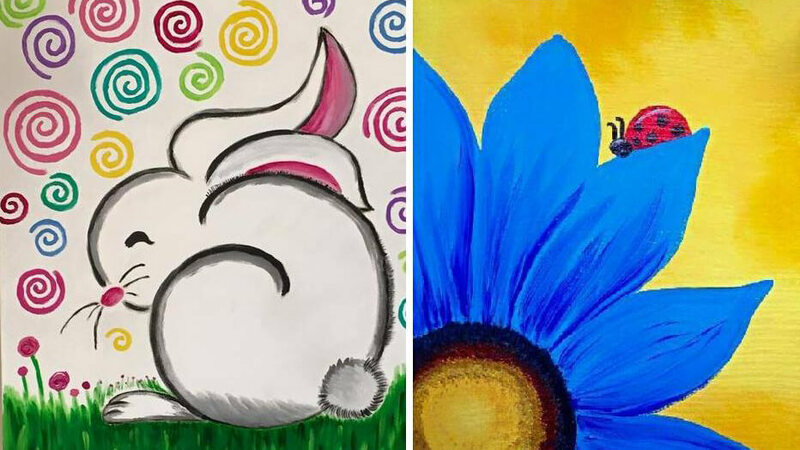 BPL is celebrating spring with a canvas class! Participants will have the opportunity to select a spring or Easter-themed portrait to give their own personal flair. The cost for this canvas class will be $5 per person. This will cover all the needed supplies, including canvas, paint, brushes, and instruction. Participants are welcome to bring their own canvas, and the library will waive the fee. 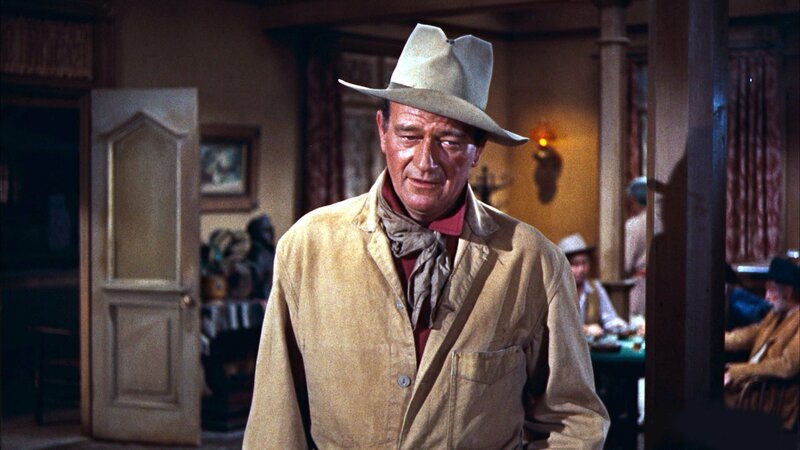 Starring John Wayne, Dean Martin, Ricky Nelson, and Walter Brennan, Rio Bravo tells the story of Sheriff John T. Chance (Wayne) as he tries to protect his small town from murderer Joe Burdette and his obscenely wealthy brother, Nathan. But after his close friend Pat Wheeler is gunned down in the street, Sheriff Chance is left with only a ragtag band of heroes: Stumpy (Brennan), an elderly deputy with a bad leg; Dude (Martin), a sharpshooter who always hits his mark—when he’s sober; and Colorado Ryan (Nelson), a young ranch hand who used to work for Wheeler. Saddle up the horses and make your way down to Bristol Public Library for Rio Bravo at 5:30 p.m. in the J. Henry Kegley Meeting Room. Popcorn and water will be available to all movie attendees. 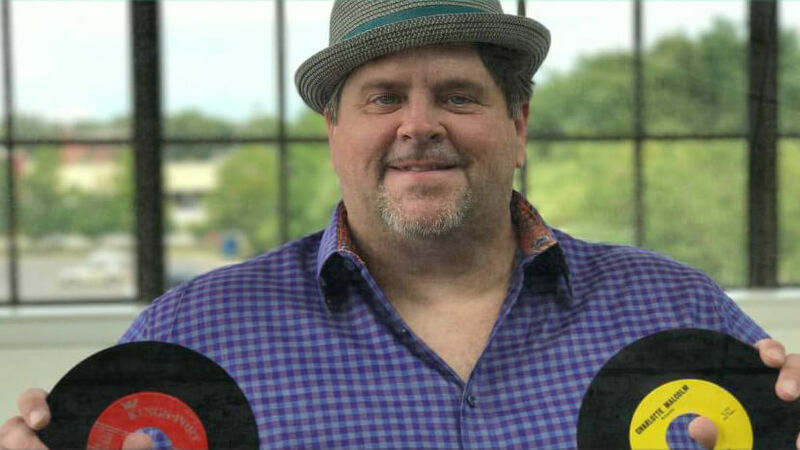 Join Elderbrew Thursday, March 29 at 7pm to welcome back Big Lon to the taproom for 2 hours of local, and regional audio obscurities from the 60’s, 70’s and 80’s all on 45 rpm records. 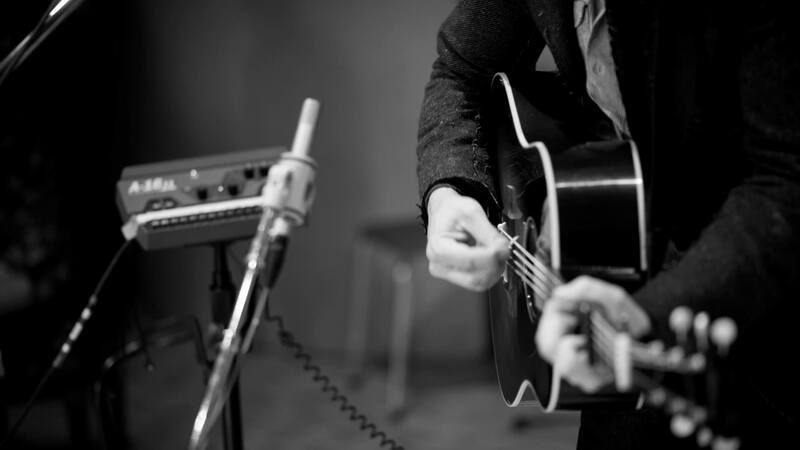 For all the Internet hoopla, Ted Yoder is a musician with real chops. 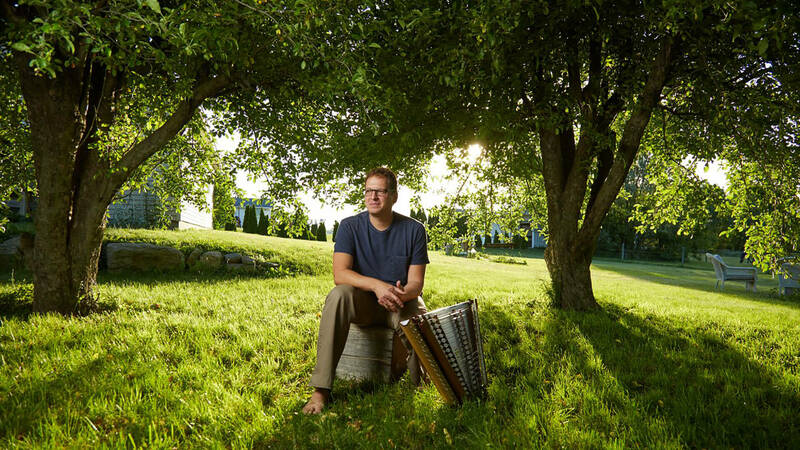 His talent and showmanship are steeped in an Appalachian musical tradition with origins that can be traced back to 300 BCE in Greece. He has played the dulcimer for decades and even won America’s National Hammered Dulcimer Championship in 2010. Until you hear Ted Yoder, it is impossible to imagine that one wooden stringed instrument can sound like an entire rock band or a whole symphony orchestra all in one. 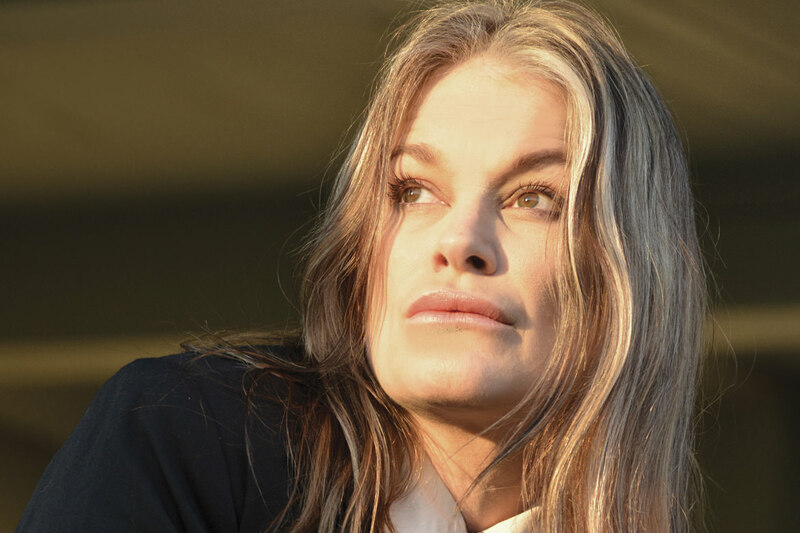 Join Blackbird Bakery for the music of the Britni Zoe Hambrick Quartet. 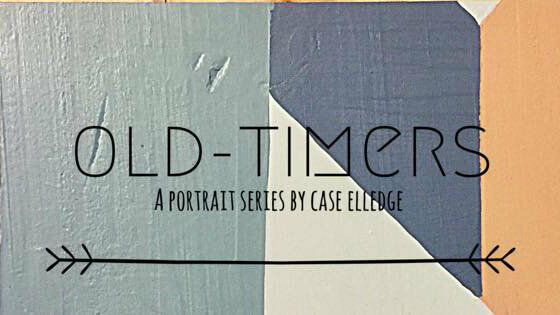 Join Bloom Cafe and Listening Room for the opening reception of OLD-TIMERS, a portrait series by Case Elledge. Case is on staff at Bloom Cafe and lives in Bristol, Va. This month long show is a research project on influential Old Time Musicians from Appalachia. Come on down, let’s talk about these legendary folks, and have some cake. 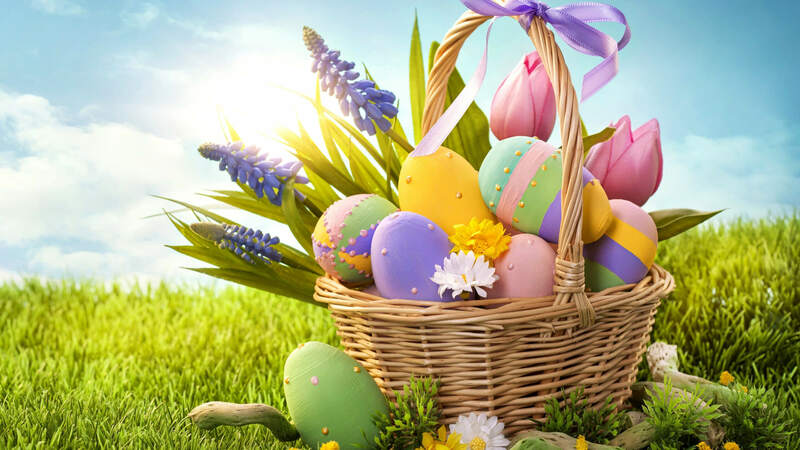 Enjoy an exciting morning of fun-filled Easter activities at Cumberland square park in downtown Bristol! Enjoy the colorful mascots of city departments and organizations. Cotton candy is free for all kids, and photos with the Easter Bunny will be available for a nominal fee. Egg hunt is for ages 2-9, with four fields (2-3, 4-5, 6-7 and 8-9). Call 276-645-7275 for more info. Prizes will be awarded for the top two entries in each age division. Entries must be received by March 23. 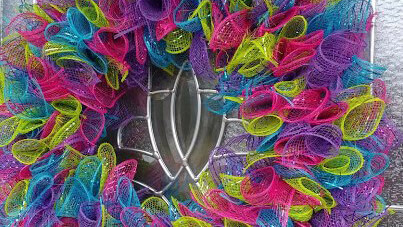 Starting at 2:00 p.m. on March 31, Bristol Public Library will be hosting a special class on making a spring-themed mesh wreath. Registered participants will be supplied with a 14-inch wire wreath frame, decorative mesh, and assorted decorations to create a one-of-a-kind spring wreath to hang on their door. The cost for the class is $5 per person; however, participants will be provided with all supplies needed to create a customizable spring wreath. Limited numbers of colors and decorations will be provided, but if you have a specific set of colors or decorations you would like to use for your wreath, please feel free to bring them with you. If you bring your own supplies, the library will provide the wire frame and waive the usual fee. Please note: This project is geared more for adult participants. Children are allowed to participate, but it is recommended they receive parental guidance when handling scissors and customizing their wreath. Space is limited, so registration is required. To register, please contact Bristol Public Library at 276-645-8780 or ajohnson@bristol-library.org. Saturday, March 31 from 2p-5p, Elderbrew will hosting a Benefit for the Sullivan Co. Animal Shelter. 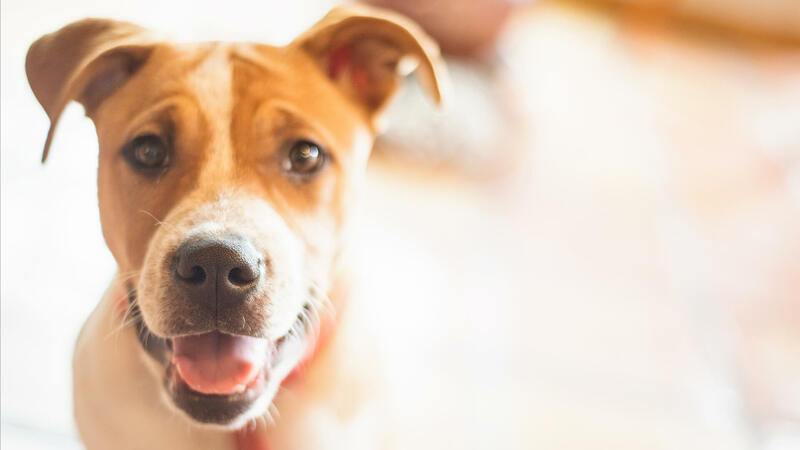 There will be Cats and Dogs available for adoption, or just to shower with attention and love. Proceeds from all pints sold from 2-4 will go to SCAS, so come down and have a few pints to help the cause. The second album, "Notorious", produced one of the group's most popular songs "Daddy Never Was the Cadillac Kind" which became a No. One video as well. "Elvis and Andy" and "Summer in Dixie" would further establish the Railroad as one of the most versatile acts in the business. This album would sell more than one million. Their overal totals are 18 charted hits and five million albums sold. 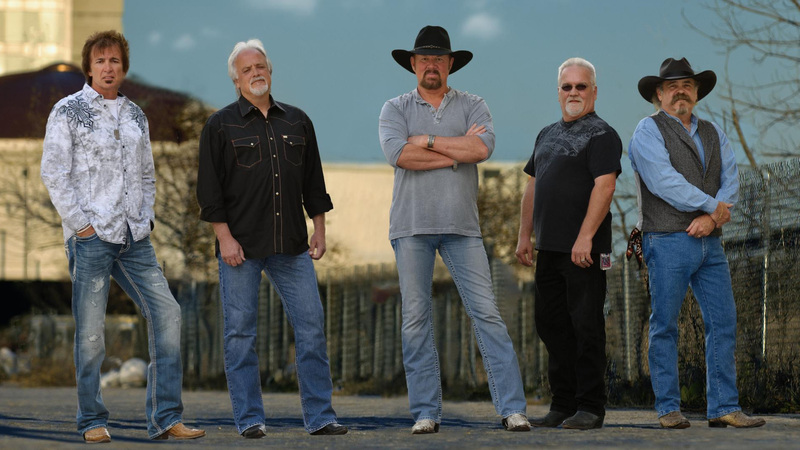 From rowdy country to raw emotion, a Confederate Railroad concert today covers a wide range of feelings. Young people will be there rocking to "Trashy Women", while their parents and even grandparents will likely be singing along to "Jesus and Mama". The band plays 100 or so dates each year. Whatever the venue, they are right at home...be it a fair, a club, or a biker show. 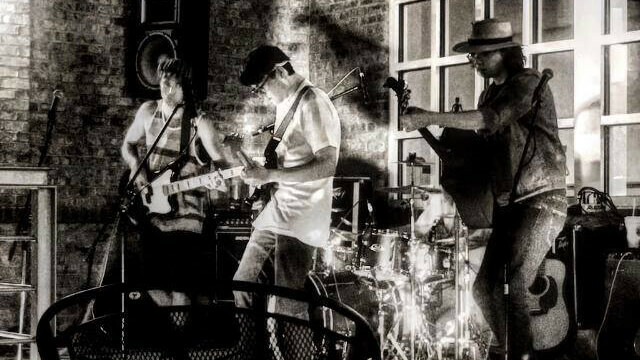 Shirley, the lead singer and vocalist, and his mates, Mark Dufresne on drums, Mo Thaxton on bass and vocals, Rusty Hendrix on lead guitar and Joey Recker on keyboards and vocals are obviously having fun right along with their appreciative audience. At the end of each show, the band stays around until every fan who wants an autograph, or to pose with the group for a picture or just say "hello" is taken care of. Johnson City indie rock gods The Kindest People play the stage at Bloom along with Knoxville’s up & coming powerhouse Art Smashes Records. 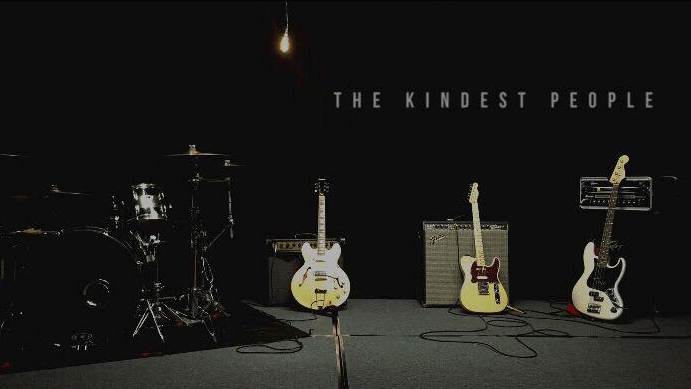 Music at 9, $5, All Ages. 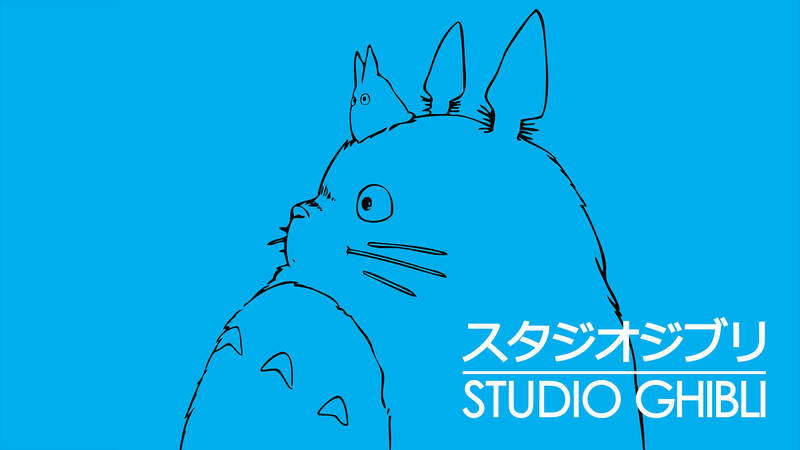 ms!The Ghibli catalogue is huge so the trivia will focus on the films Princess Mononoke, Spirited Away, Howl’s Moving Castle, My Neighbor Totoro, Kiki’s Delivery Service, Ponyo, Castle in the Sky, and Tales from Earthsea. There will be a themed menu featuring Bloom’s take on Japanese street food as well as some North American classics. First place gets a $25 gift card.There will also be a costume contest for the best Studio Ghibli cosplayer out there. The costume contest first place gets a $15 gift card. To celebrate its new exhibition, "Teetotalers & Moonshiners: Prohibition in Virginia, Distilled," Bristol Public Library will host a free showing of The Untouchables (1987) on April 3 at 5:30 p.m. in the J. Henry Kegley Meeting Room. Popcorn and water will be provided for all movie attendees! Federal Agent Eliot Ness (Kevin Costner) is a Treasury agent committed to upholding the law and enforcing Prohibition in 1920s Chicago. Together with a handpicked team of officers and agents—featuring the talents of actors Sean Connery, Charles Smith, and Andy Garcia—Ness sets out to fight corruption and take down the biggest gangster in Chicago: Al Capone himself (Robert De Niro). Rated R. 119 minutes. 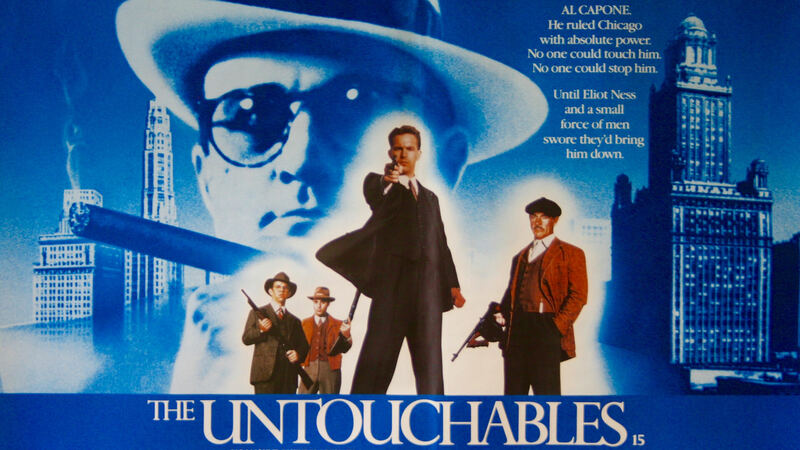 Please note: The Untouchables may not be suitable for all audiences. Viewer discretion is advised. Breathe Bristol is having a March Madness Sale! March 20 — 30, ALL NEW YOGA STUDENTS will receive 10 days of unlimited yoga for $10. Current studio students will receive 10% off of 5 & 15 class cards that do not expire, making each class $9 or $10 depending on class card purchase! 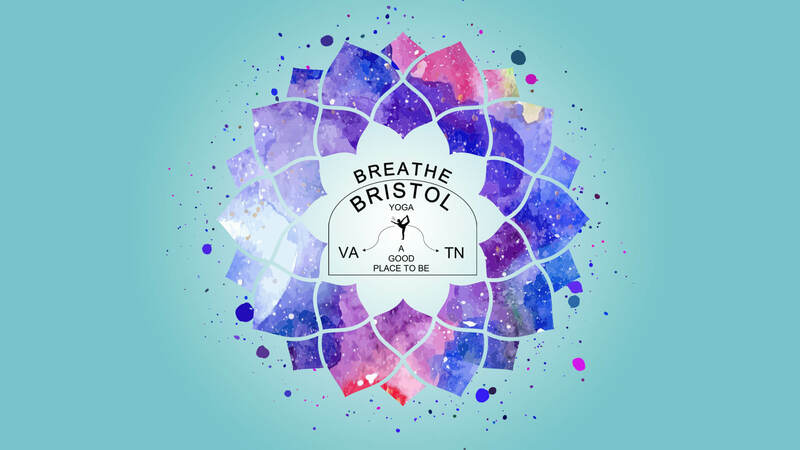 To sign up, visit breathebristol.com, call 423-254-0323 or stop in at 39 Piedmont Avenue, Bristol, VA.
Breathe Bristol is open 7 days a week, and offers 25 classes each week! Familyin for Easter? Save $3 per person THIS WEEKEND ONLY! 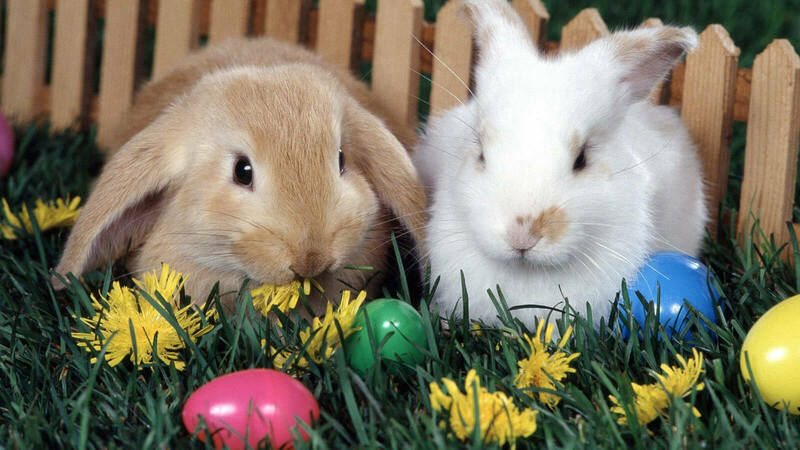 Hop ondown to State Street for an EasterWeekend Escape! Use the coupon code Bunny3off and save $3per person ongames played Friday, March 30 and Saturday March 31. Tri-Cities Escape Game will be closed for Easter on Sunday.